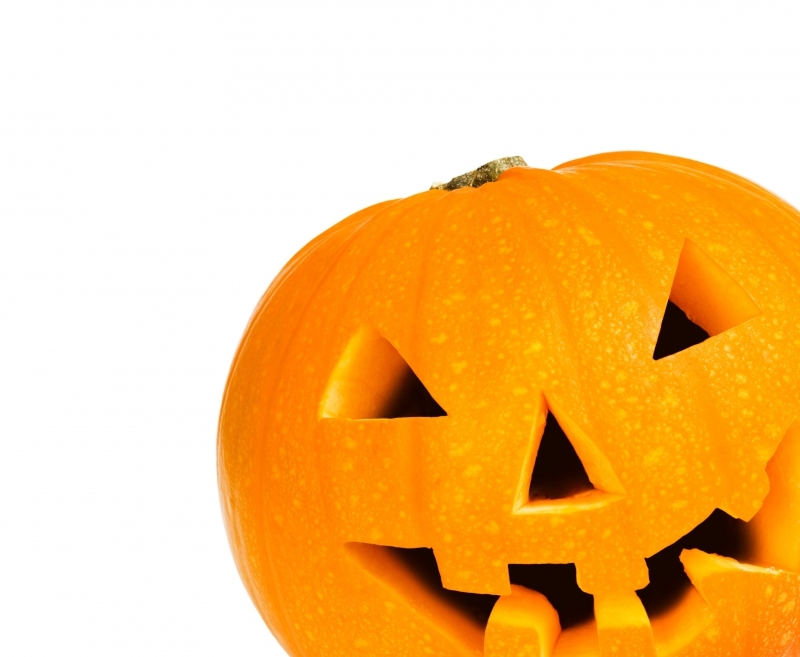 As the ghouls and goblins begin to roam the streets and pumpkins with faces leer at you from every doorstep, it can only mean one thing—Halloween is just around the corner! While there will be plenty of Halloween themed house parties and community events, they’re likely to be the same ol’ same ol’ as last year. So, are you looking to throw the Halloween event that puts all of the other celebrations to shame? We’ve got the solution for you! At Celebration Source, our family has been in the party entertainment industry for decades, and we’ve got to say, nothing compares to a Halloween carnival! While carnivals are a blast any day of the year, there’s just something extra special about it during October. There’s nothing quite like witnessing a plethora of little pirates, ghosts, princesses, and cowboys hopping around in our inflatable bouncers, or hearing the screams of joy (and a dash of horror) as attendees experience one of our many mechanical rides. So if you’re ready to throw a Halloween extravaganza, we’ve got all of the carnival rentals in West Miami and the surrounding areas that you need! Read more about the party entertainments that we offer in this blog, and reach out to us to request a free quote! What’s a carnival without performers and artists? Lucky for you, we’ve got a wide variety for you to choose from. We’ve got clowns (that can certainly add a little spookiness to their appearance) mimes, magicians, and face painters that can help you out if you forgot to wear your costume. If you’re looking to throw a strictly kid-friendly carnival, you can also have some of the most beloved characters show up to the party! This includes Batman, Minions, and of course, Princess Elsa and Olaf! What Halloween parties have rides? Yours does! We’ve got every ride that you can think of! No matter if you’re throwing an adult-only celebration, one that is more for the kiddos, or a mixture of both, we’ve got a ride from you! From a mini-carousel, a pirate ship for the younger crowd, the Fireball roller coaster, our 100-foot Zip Line for the daredevils, and everyone’s favorite—the Ferris Wheel! Having these rides at your event will not only have it be the best party of the Halloween season but of the entire year! We also have an array of inflatables to choose from. For the kids, what’s better than a bounce house? Not much! And we’ve got great selections for Halloween! The obvious choice would be the Frankie Bouncer, but if your child is dressed as a pirate, our Pirate Bouncer is a great option! We also have several inflatable obstacle courses as well! And don’t worry about cleanliness or setup! We make sure that all of our inflatables are cleaned weekly, and our experts will do all of the set-up for you! All you have to do is wait a short amount of time before having the time of your life! 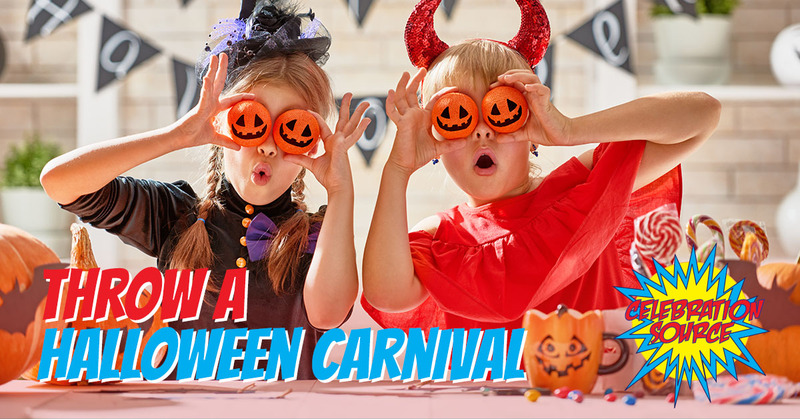 Want to add a little competition to your Halloween carnival? We’ve got you covered! From a large, inflatable game of Twister, the Bungee Run, Gladiator Joust, and even Bumper Cars! No matter what you need for your Halloween carnival, we’ve got the party rentals that you’re after. We can also provide carnival food (of course), a DJ, a petting zoo, and so much more! So are you ready to get spooky and throw the Halloween carnival of the year? We’re just a call away! We’ve been providing carnival and party entertainment for 60 years, so you could say we know a thing or two about throwing a memorable event! We are a direct event source for any venue, whether it be inside or out, and our entire staff is highly trained and committed to helping you throw the best party possible! Safety, cleanliness, and your satisfaction are our top priorities! Even if you find yourself reading this blog after Halloween, that doesn’t mean you can’t throw a carnival as well! Our carnival rentals are available year round, so why not have a Thanksgiving, Christmas, or New Year carnival? Or just a community get-together on the weekend! Request a free quote today and let’s get the party going!